Have you ever felt the call of God to the ministry? What does one do after receiving that call? What is the next step? How does one prepare themselves to fulfill that call? The Online Youth School of Ministry could be the answer to your prayers. We believe that the call to the ministry should be just the beginning! 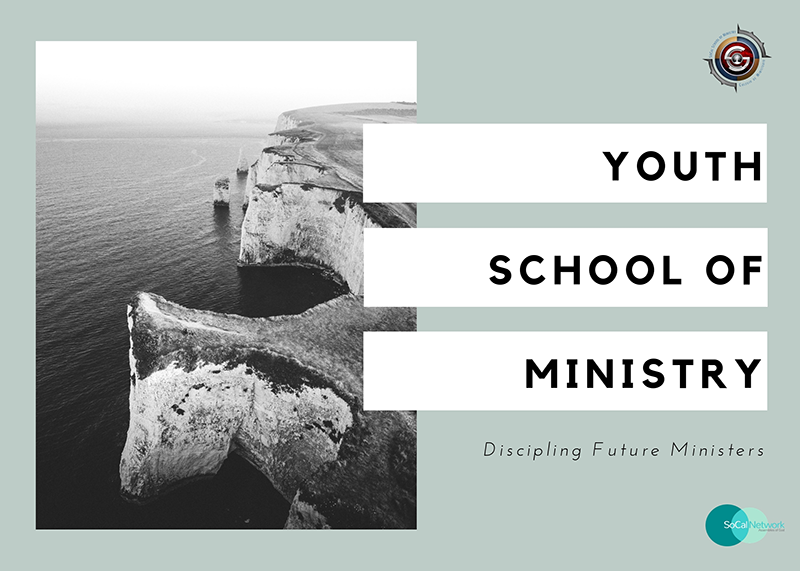 What Is Youth School Of Ministry? YSOM provides a unique way of learning combining the online classroom and video lectures, with weekly small group interactions over a period of 10 weeks. It is designed for students to meet in a weekly cohort, as they journey through the courses together. YSOM provides four sessions a year in which classes are offered: Fall, Winter, Spring, and Summer. Taken in succession, each student can complete the education requirement for the Certified Minister level with the Assemblies of God in two years. $10.00 – A one-time student enrollment fee. $50.00 – Per class which includes textbook, testing and all other fees and costs. Vanguard University (VUSC) offers 1 unit of course credit for each Youth School of Ministry course completed. Completing all the coursework offered through the Youth School of Ministry would total 10 units of transferable credits applied towards a degree at Vanguard University. Jim and Karla Gutel serve as the directors of the SoCal School of Ministry. Jim and Karla served as AGWM missionaries in Thailand for thirteen years prior to becoming AGUS missionaries in 1997. Both Jim and Karla are graduates of Vanguard University. They are the parents of seven children and grandparents of six children. Dr. Sanejo Leonard has been part of the Assemblies of God for many years, participating in youth programs such as Bible Quiz during her teen years and then eventually graduating from Vanguard University. She has served as a Youth, Associate, and Discipleship Pastor in various churches in Southern California, and pursued graduate degrees in ministry to be better equipped to teach and pastor. She currently teaches at several colleges in both the online class format as well as onsite, and has a passion for discipleship and mentoring. 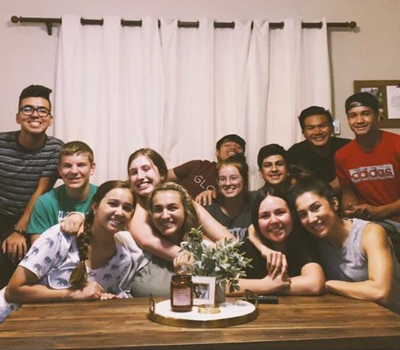 JoAnn Johnson serves as the SoCal Network Student Ministries Director. She loves to inspire and empower others to reach their God-given potential. JoAnn has a passion to see the next generation of leaders trained and mobilized into ministry. 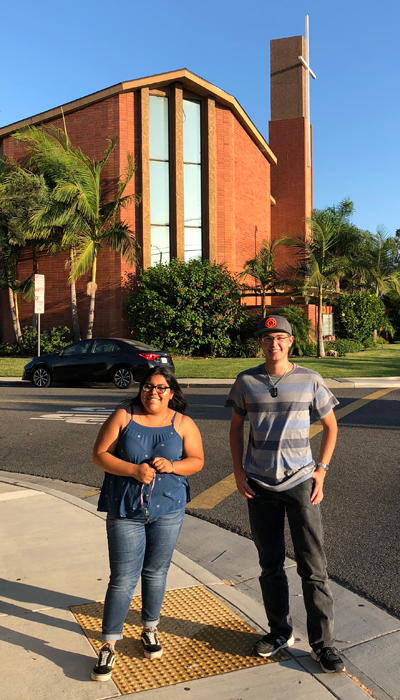 Starting as the receptionist at Covina Assembly, she was given opportunities to take on more responsibility and ultimately became one of the Preaching Pastors as well as the Executive Pastor. She is now responsible for leading the Student Ministries and Young Adult Ministries. Andrew Guerra serves as the Media Director for the SoCal Network. He is the producer of the vidoes for the YSOM. Andrew loves using his gifts for the Lord. Contact School of Ministry office at ysom@socalnetwork.org. Enroll Facilitators or Youth Pastors in the next Facilitator Training at the Network Office. Talk to Senior Pastor or church leaders as needed for approval. To download form & send it in, click here.